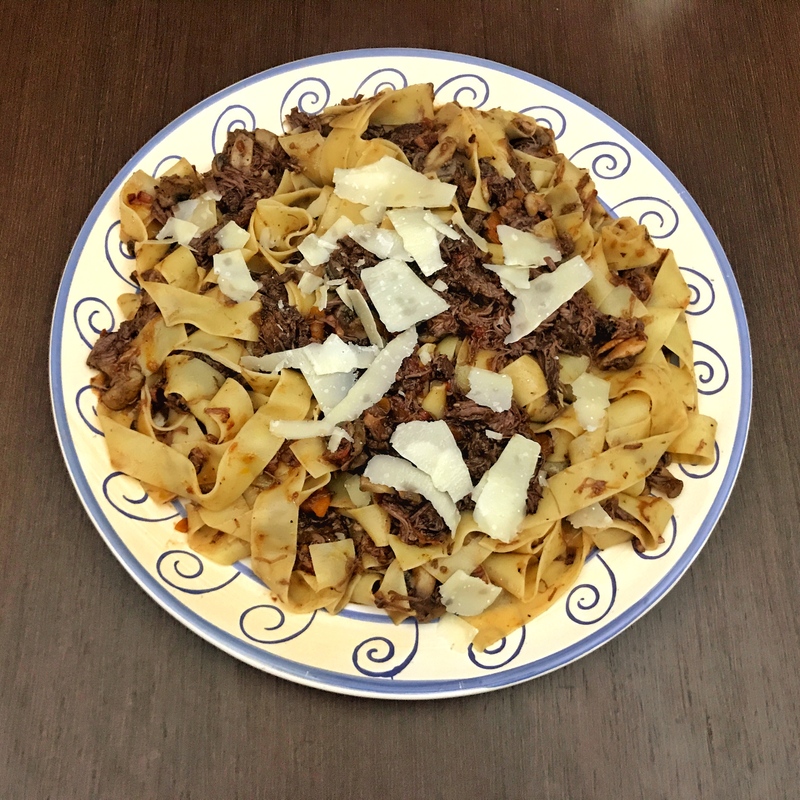 Pappardelle with Beef Cheeks is the perfect dish in the cold winter days. 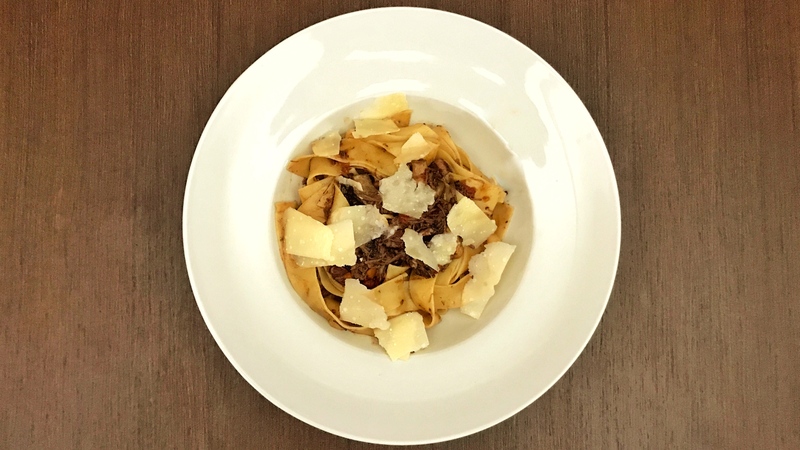 Meltingly tender, slow-cooked beef cheeks, falling apart in a rich, and almost velvety, red wine tomato sauce tossed with Pappardelle. The beautiful flavour is well worth the wait. 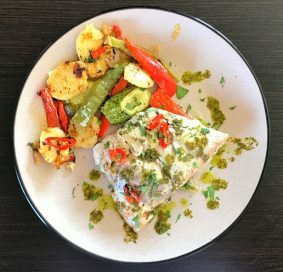 Succulent and simply divine! Pour the 3 tablespoons of oil. 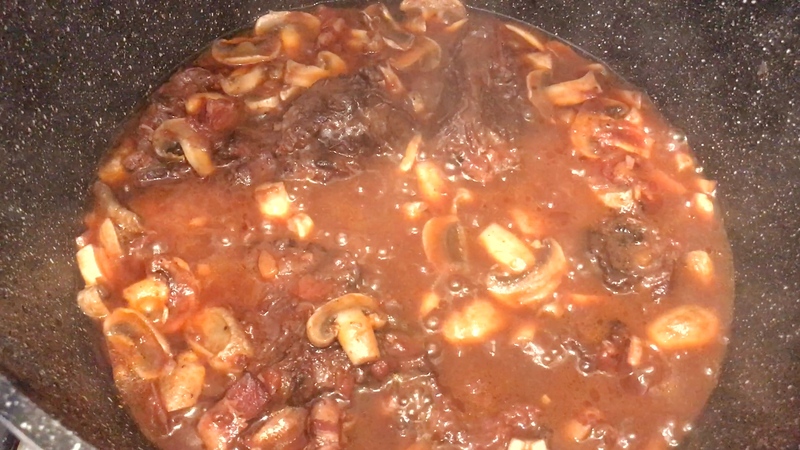 After a minute add the beef cheeks and sauté all sides until nicely browned. 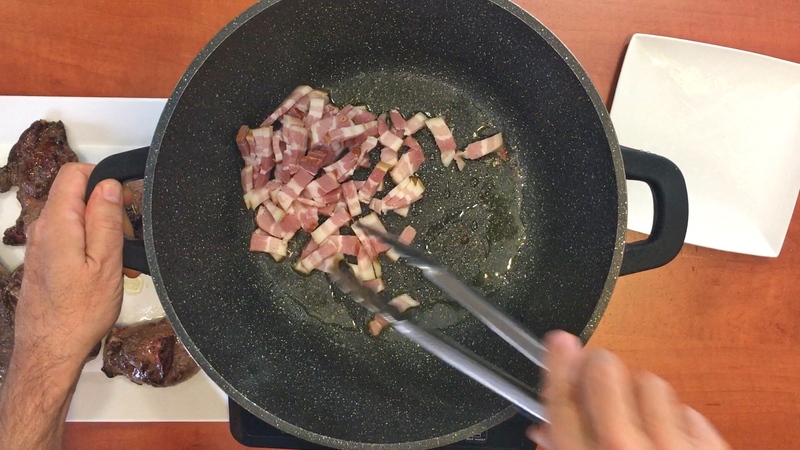 Add the bacon lardons and cook for 2-3 minutes. 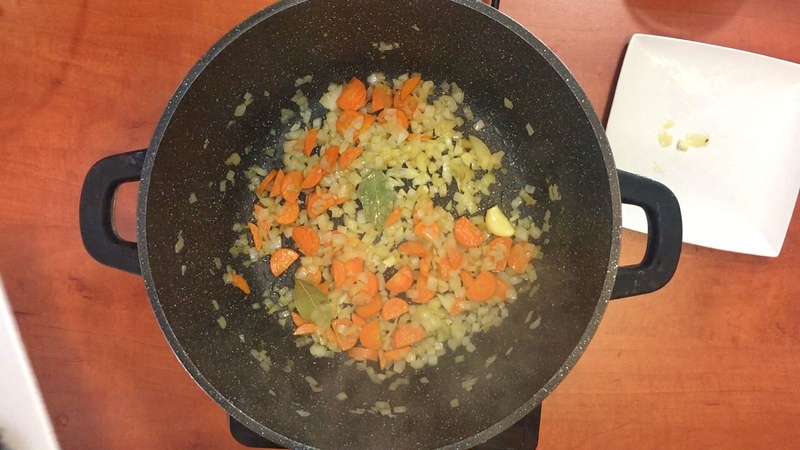 Add the carrots and the chopped onions, the garlic, the bay leaves and sauté for 4 minutes. 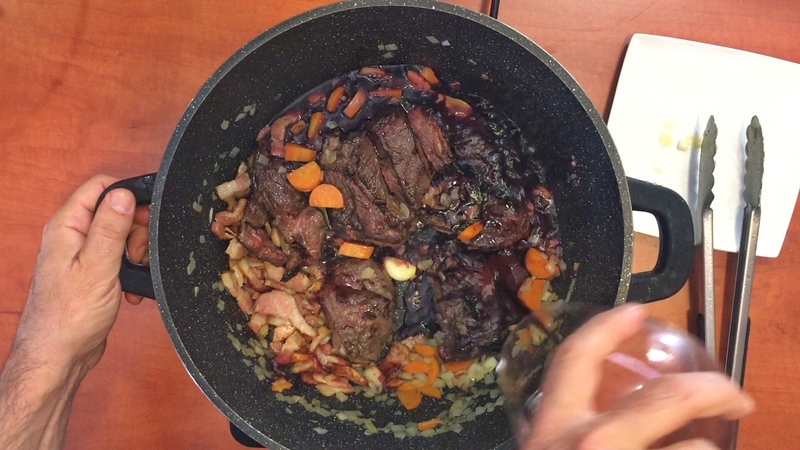 Return the cheeks and bacon lardons to the pot and deglaze with the red wine. Bring to a boil, simmer and cover with the lid of the casserole. 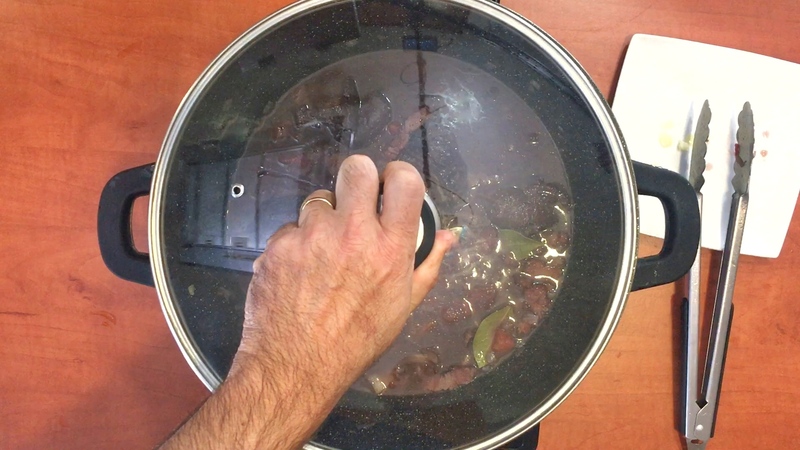 In a large pot bring water to a boil on high heat, adding a generous amount of salt. 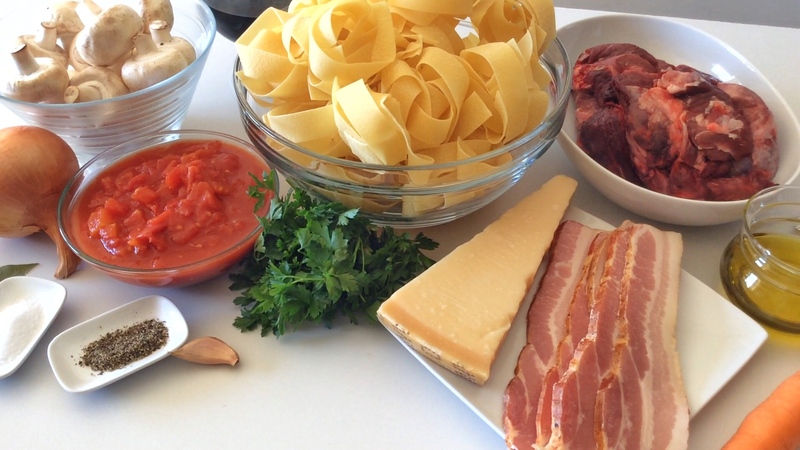 Add the Pappardelle pasta and cook 2 minutes less than the pasta package instructions. 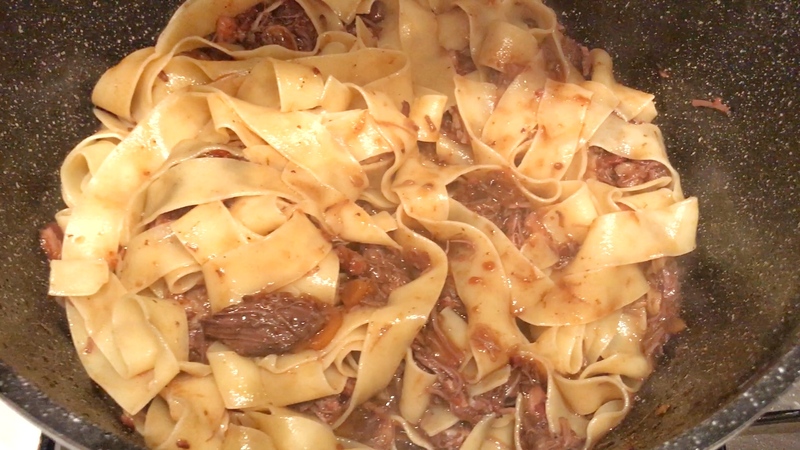 Return the pasta to the pan along with the half of the cheeks’ meat and toss for a minute. 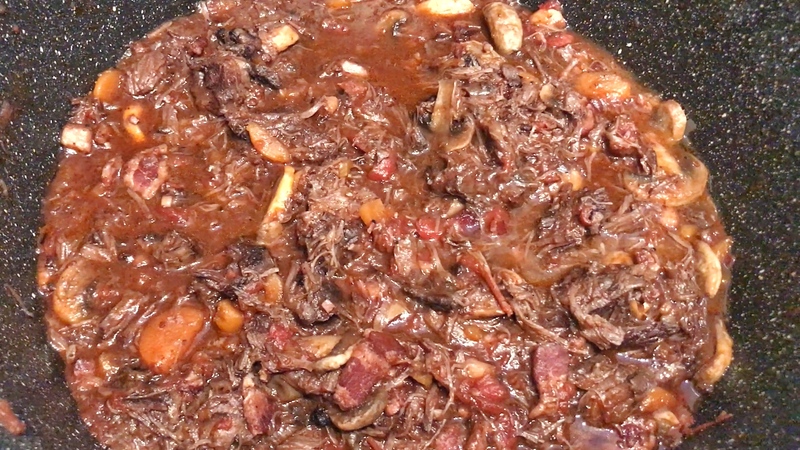 Place on top the remaining cheeks meat and pour all-over some more sauce. Sprinkle the Parmesan cheese and garnish with the parsley. 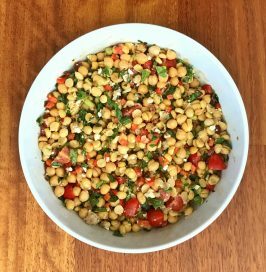 Put a large saucepan or pot on medium-high heat and when hot pour the 3 tablespoons of oil. 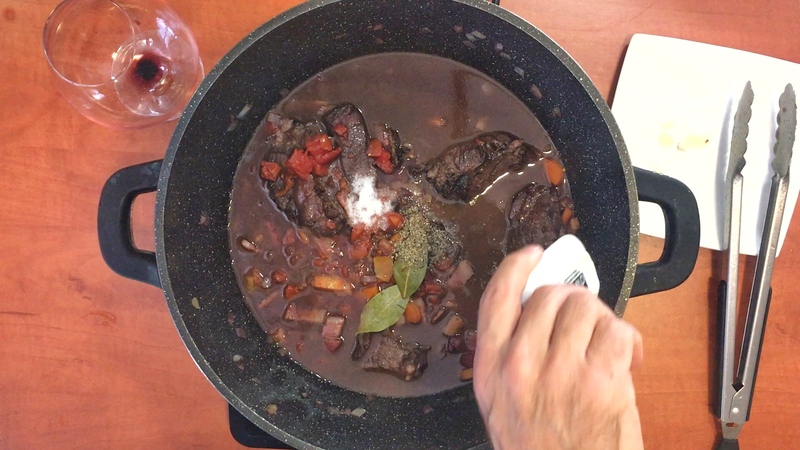 After a minute add the beef cheeks and sauté all sides until nicely browned. Remove the cheeks from the pot and keep aside. Add the bacon lardons and cook for 2-3 minutes and then remove next to the cheeks’ meat. In the same pot on medium heat add the carrots and the chopped onions, the garlic, the bay leaves and sauté for 4 minutes. 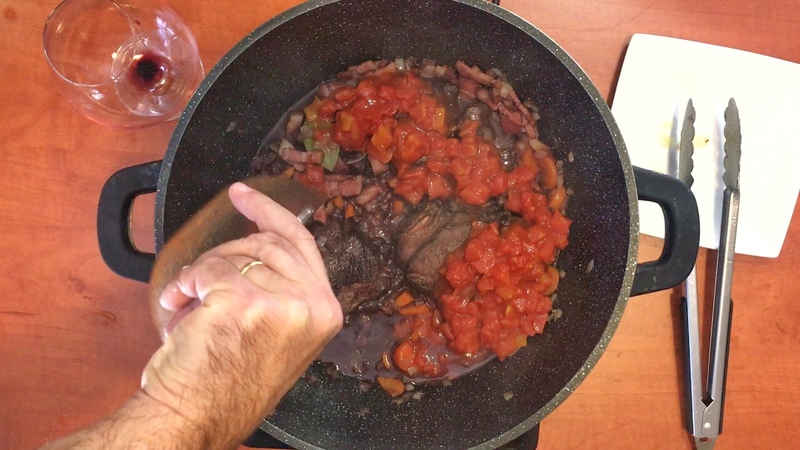 Return the cheeks and bacon lardons to the pot and deglaze with the red wine and when almost reduced add the chopped tomatoes and the chicken broth. Season with the salt and pepper and bring to a boil. Cover the pot with its lid and simmer for 3 hours. Halfway into the cooking we uncover and gently stir, and we continue checking every half hour. 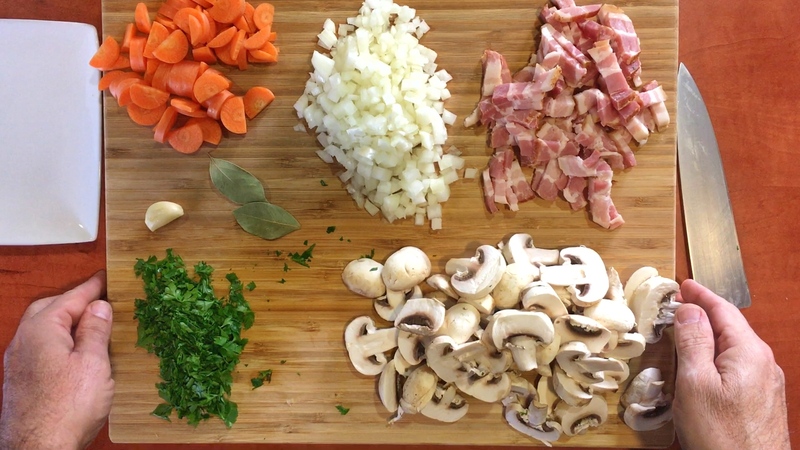 In the last half hour add to the pot the sliced mushrooms. When ready we should have a nice thick sauce and falling apart cheeks meat. Shred the meat and return to the sauce and keep aside. 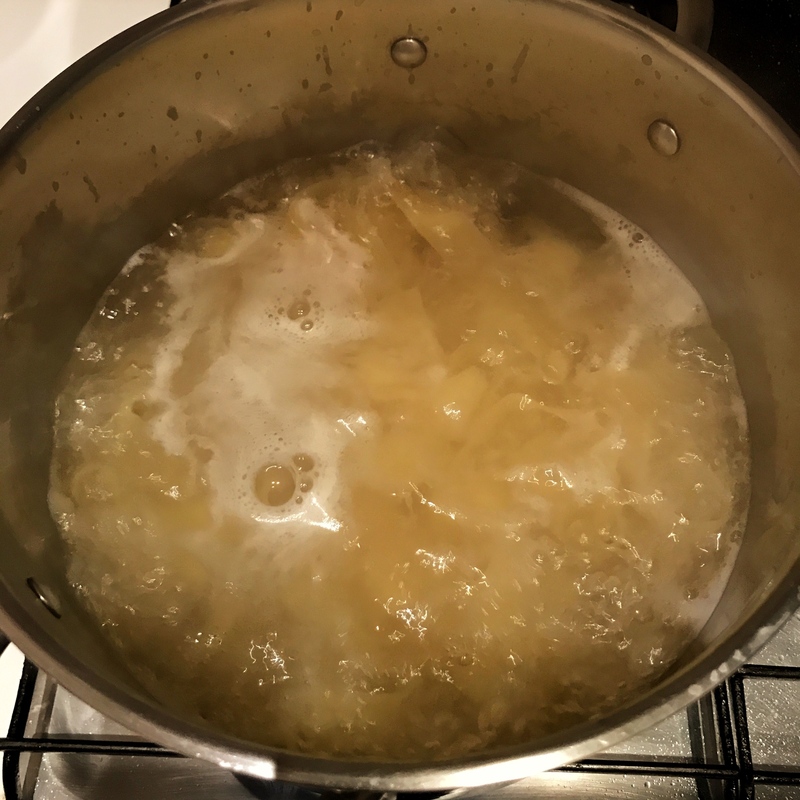 For the Pappardelle, in a large pot bring water to a boil on high heat, adding a generous amount of salt. Add the Pappardelle pasta, stirring occasionally so as not to stick and cook 2 minutes less than package instructions. Reserve 1 cup of cooking water. Turn on the heat to low, strain the pasta and return to the pan along with the half of the cheeks’ meat and toss for a minute. Add some of the cheeks’ meat sauce as required. 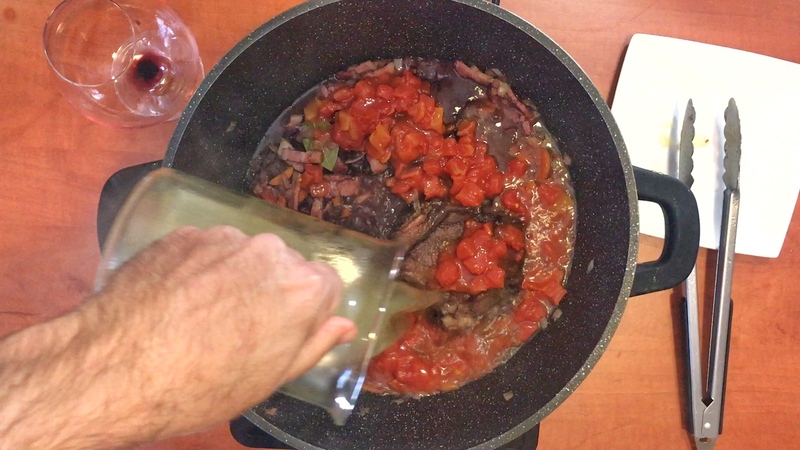 If sauce is too thick add from the reserved pasta water. 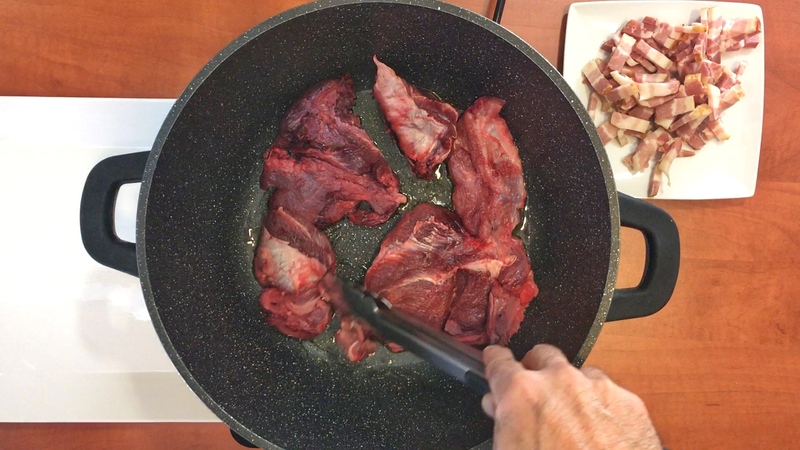 Remove from heat and serve in a bowl type of plate, place on top the remaining cheeks meat and pour all-over some more sauce. Sprinkle the Parmesan cheese and garnish with the parsley.